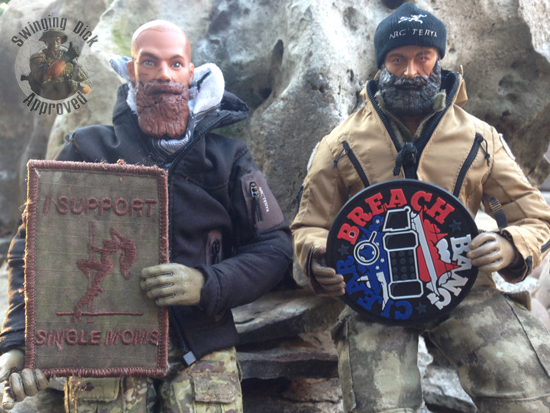 Brought to you today in part by Raven Concealment Systems (@ravenconcealment) and their badass Vanguard line of minimalist holsters. 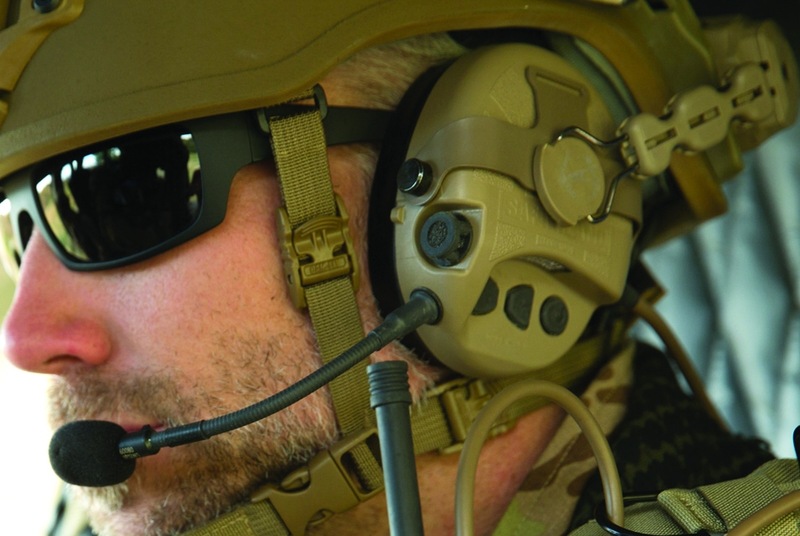 “To design these next generation tactical headsets, we focused on engineering exceptional, high definition acoustics,” said Brad Medine, TCI category director. “With our internal experts and our state-of-the-art lab, we developed the highest quality transmit and receive audio in our industry while maintaining the pricing of previous models. 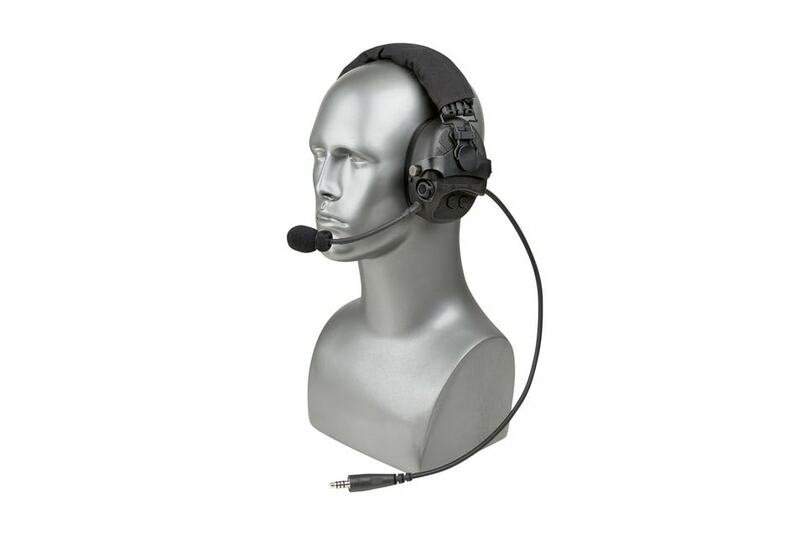 These Liberator tactical headsets have the most technologically advanced communication package available,” added Medine. The Liberator series allows users to modify their audio profile with simple keystrokes on the headset and incorporates ANR advanced sound localization for maximum situational awareness and threat detection. With the introduction of the industry-first Dual Fuel system, the Liberator IV and Liberator V headsets run on either two AAA or one CR123 battery and utilize an upgradeable and updatable software using Near Field Communications (NFC) technology. 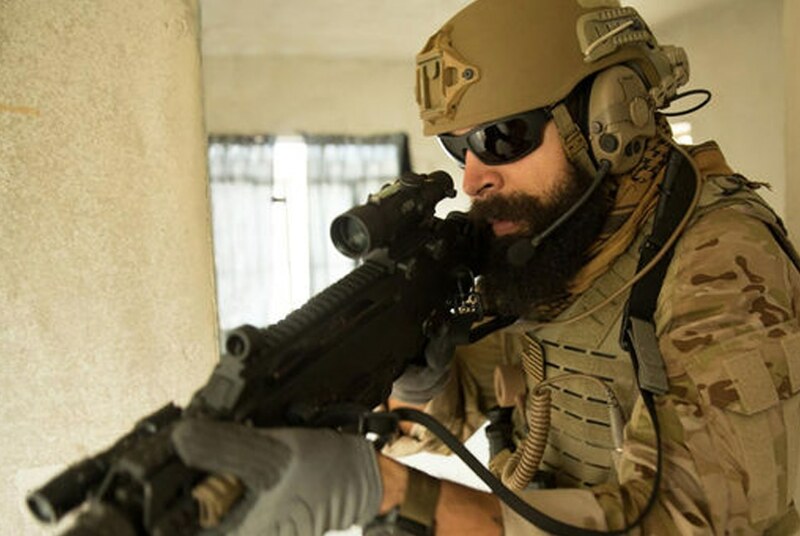 Compatible with more than 250 different tactical communication sources, the Liberator IV and V headsets are the first of its kind with electronic noise compression and active noise cancellation. These headsets are ideal for users who need be able to adjust their headsets to ANC (Ambient Noise Cancellation) to reduce constant loud noise or to ANR/ANC mode to allow in ambient audio but reduce constant background noises. 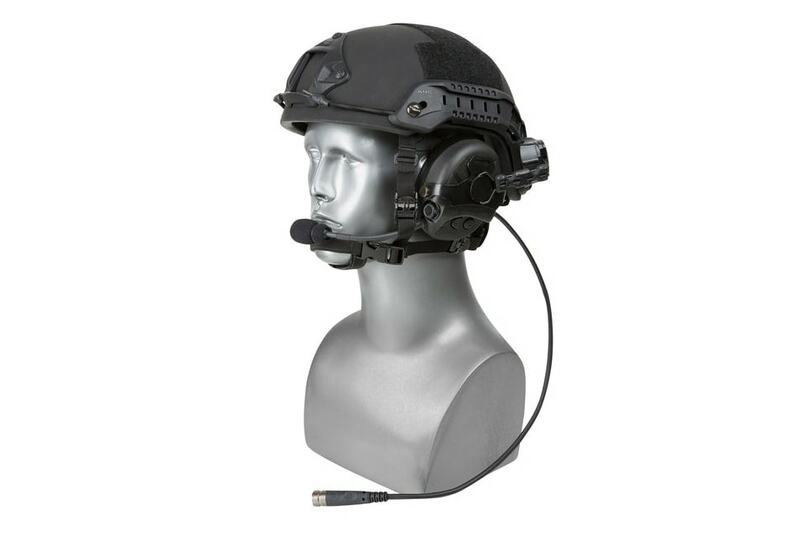 For operators seeking a single communication platform, the Liberator IV headset provides multiple push-to-talk (PTT) options, while the Liberator V headset has an R.4 dual communications push-to-talk feature compatible with radio audio channel enhancement (R.A.C.E.). Both headsets feature a universal, modular suspension to easily adjust without tools for over-the-head, behind-the-head, or helmet mounting. These Liberator headsets have a proprietary glass polymer injection-molded earcup design, layered with sound barrier technology and are offered in Black, OD Green and FDE (Flat Dark Earth). PTT and cables are available in Black and FDE (Flat Dark Earth). 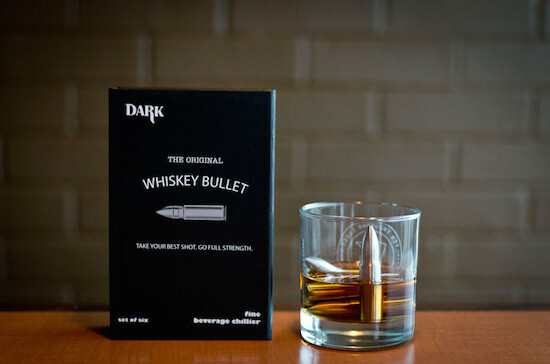 Available for order now. For more than 20 years, TCI’s industry-leading communications integration brand focused on tactical communications systems, with products such as the Liberator II™ and Liberator III™ headset systems, in use with all branches of the U.S. military, law enforcement agencies, and customers in more than 60 countries. You can find Safariland online here. 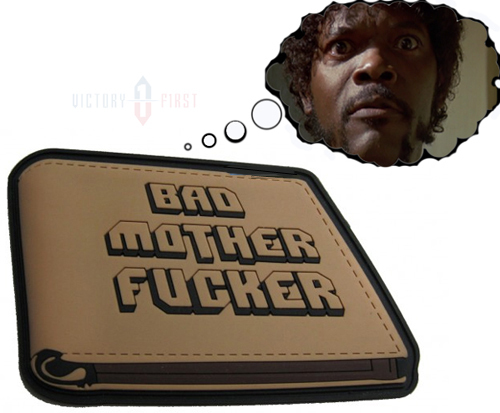 Click here for a link to the Liberator line. Support Breach-Bang-Clear. Click on the ad below and visit a sponsor. Help us pay our ebject minions the paltry sum they so obviously don’t deserve.